If you’re an investor and the house your selling has been a rental, ideally it’s best to wait until the tenant has moved out before marketing the home. It will give you chance to inspect the home (what about pre-sale inspections? Are they a good idea?) and analyze critically what damage needs to be repaired to make the house presentable. 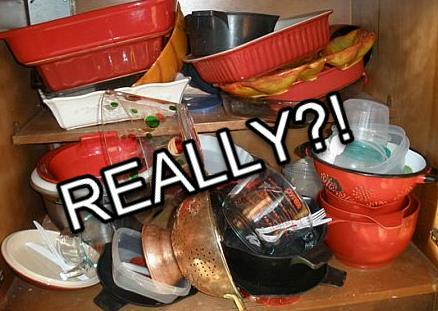 A lot of times, if you’ve been in your home a long while and you’ve just let some things go. You know how it is. Sometimes we just “live with it” and the damage or defect doesn’t seem so bad. Ask a friend you trust or a real estate agent you don’t know to come over and walk the property to give you an honest assessment of what might be offensive to a Buyer. Can we officially declare the 60s and 70s dead? Please? You may like the warmth of a carpet when you get out of the shower, but that’s not what a Buyer thinks. They think one of two or both of these things “How much mold is under the carpet?” and “I wonder how much pee this carpet has collected around the toilet?” Don’t mean to gross you out, but that’s the truth of it. 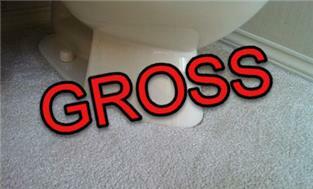 Get rid of stupid bathroom carpet now! A buyer doesn’t need to reminded where you dog peed, or where your kid spilled a bowl of punch. Get the carpet cleaned. 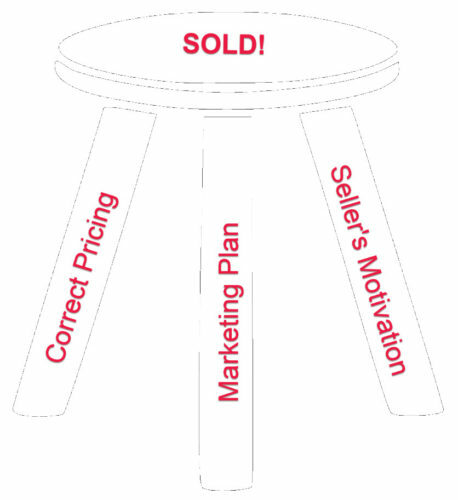 Maybe you’re used to it; your buyer won’t be. Look, we love our pets. They are part of our family. Especially dogs. And I love my German Shepherd. She’s our 6th GSD in my marriage to my wonderful wife (our 35th anniversary this year). A true dog lover knows these are pack animals and they should be inside with you as part of the pack otherwise, screws come loose in their heads. So I get it. But you’ve got to deep clean carpets and upholstery, get some air fresheners but don’t over do it to the point where the air freshener is suspiciously perceived by a Buyer as you hiding dead bodies in the walls. Tell me again why you didn’t want to invest a few hundred dollars before you listed your home for sale to get a pre-listing home inspection Look, in all likelihood your going to have to make some type of concession; nearly every transaction has this second round of negotiations. So be reasonable and calm, take it in stride and understand their are significant steps you can take to minimize the impact of this process. I hope you enjoyed this article. Would love to hear your comments.